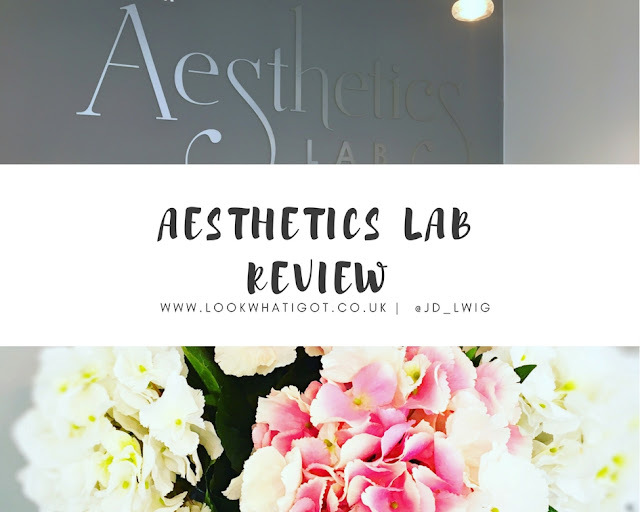 If you've been following my blog for a while, you know that I am no stranger to a facial. I believe in pampering ever so often to recharge the batteries and look your best. And why not? We have so many stressors in our lives, we work hard that sometimes we just need to say let me relax. 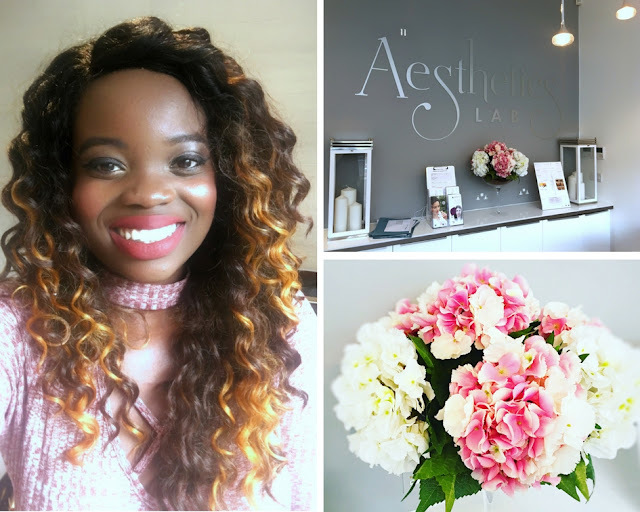 I got to unwind and relax with Aesthetics Lab London, which is based in the beautiful Primrose Hill. I opted for the ALabDetox facial which is suitable for oily and congested skin. I have always had oily/combination skin, and open pores on my cheeks meaning I break out alot. 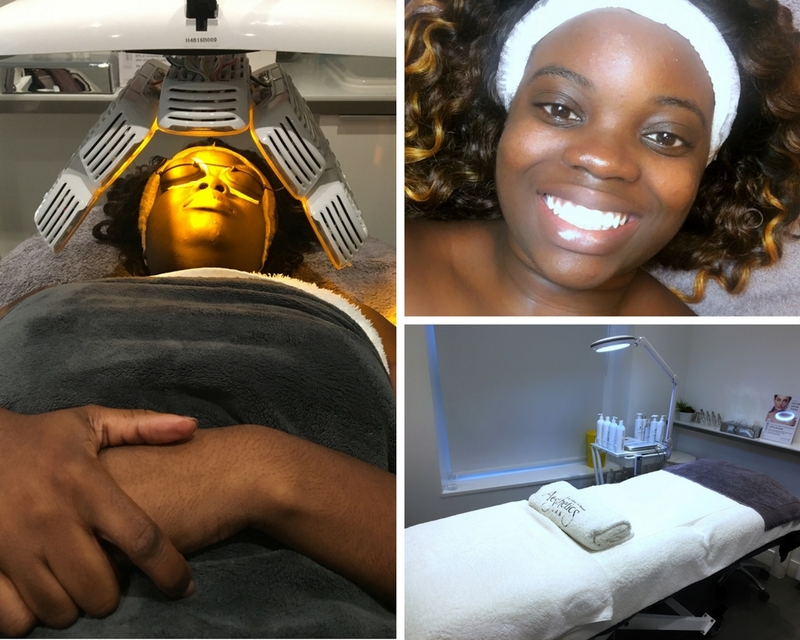 So I was really excited to try this facial out! The facial uses state-of-the-art cosmeceutical products that are customised to your skin’s needs. I was taken to the spa room, where I changed and got in my zone ready for my facial. Next, my skin was cleansed to remove any dirt or extra oil. I was super relaxed and nearly fell asleep. Next, resurfacing exfoliation occurred. Which wasn't as bad as I imagined. It involved a unique crystal-free microdermabrasion technique to remove dead skin and brighten the complexion, followed by a lifting massage to improve firmness and muscle tone. 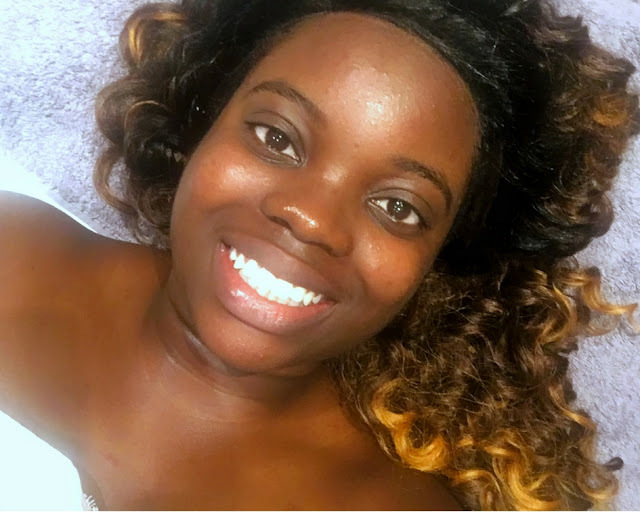 The final step included an application of a cooling, soothing mask with LED light therapy to reduce inflammation leaving your skin fresh and radiant. Now, I should've left my skin alone, but as the busy bee that I am I put make up on. And my skin just glowed! I want to say thank you to the team at Aesthetic Lab, you were so lovely and made me feel so relaxed! 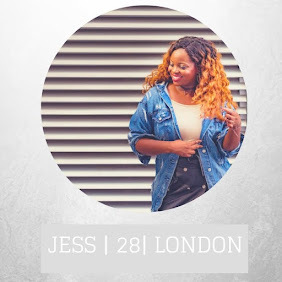 If you are looking for the perfect boost to your daily skincare regime. Please check out this facial.